Earlier today, we published a report on iPad In Canada about a possible leaked reference of next generation iPad in iOS 5.1 beta, which was seeded to the developer community yesterday by Apple. Now, an even bigger discovery has come forth, thanks to 9to5Mac once again. 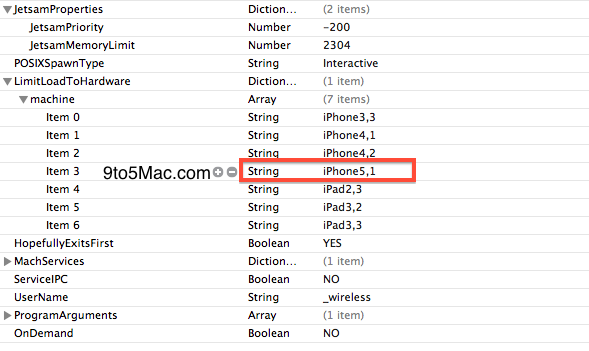 It seems that Apple has just referenced the 6th generation iPhone a.k.a “iPhone 5” for the first time in iOS 5.1 beta’s source code as iPhone 5,1. It is now pretty much obvious that Apple is already testing the next generation iPhone which according to the rumors, will sport a larger 4-inch display with a thin, tapering aluminum body. 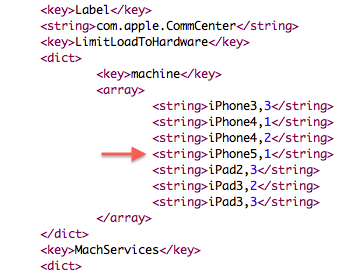 Interestingly, the source believes that a “jump from 4,1 to 5,1 represents major internal changes”, where iPhone 4,1 is the iPhone 4S identifier. It is likely that iPhone 5 (or iPhone 6 as 9to5Mac is calling it) may sport an A6 processor in addition to the speculated external design changes. So, what do you make of it guys? 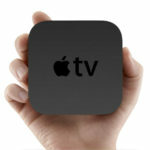 Next Generation Apple TV Codename Revealed as J33?